Over the past two years, 24 homeless people are believed to have died in Northampton. They were more than just a statistic. Northampton's Hope Centre has released photos of 21 of the people who passed away during that time having, in almost every case, been rough sleeping in Northampton. 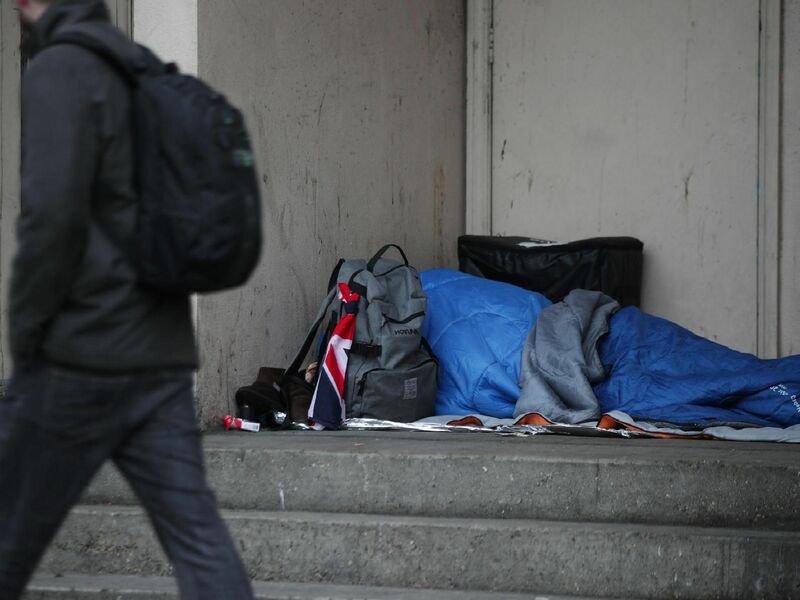 Over recent weeks the charity has made a concerted effort to humanise the statistics on homelessness in Northampton after it was revealed the town had the highest death rate in the East Midlands. The release of the pictures, it says, is part of that process. "It's important we make everyone aware that behind every blanket and every tent in every doorway there is a story," said homeless worker Stan Robertson of Northampton's Project 16:15. "'Every one of these people was someone's son or daughter." The Hope Centre has asked for surnames to be reduced to just the initial.